My new video is now live on YouTube! 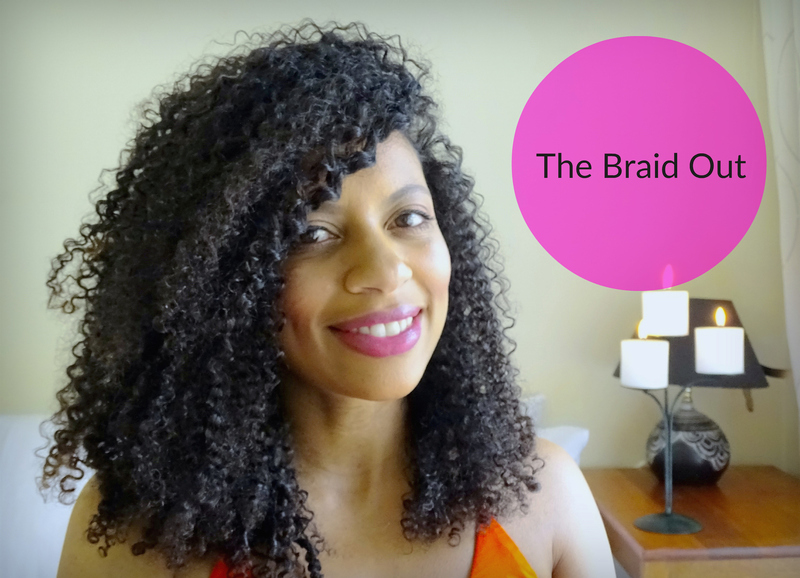 I’ve collaborated with Beauty Bulletin and Mzansifro to bring you a tutorial and review for one of my favourite hair styles: The Braid Out. I achieve the style using products from Design Essentials. Go watch it now, make sure you hit those ‘like’ and ‘subscribe’ buttons and share it with everyone you know. I would love to know what you all think of it, so please leave me a comment either here or over on YouTube. Previous Post Chic Chick Natural and Ayurvedic Hair and Skin Care Product Giveaway!